Helping you to see your best! Our office is dedicated to providing expert, knowledgeable and compassionate care for your vision health. At Shaw Eyecare firmly believe that comprehensive eye care goes beyond a prescription for glasses or contact lenses. We take the time to get to know you, your eye care history, and your vision needs. Our optometrist provides the expert care, advice, options, and follow up you need whether you are a new patient or an existing one. A comprehensive eye exam includes several tests and procedures to examine and evaluate your eyehealth and the quality of your vision. Providing Emergency Eye Care Services in Toledo, OH. If you are suffering from an eye emergency don’t hesitate, call today or click here for more information. 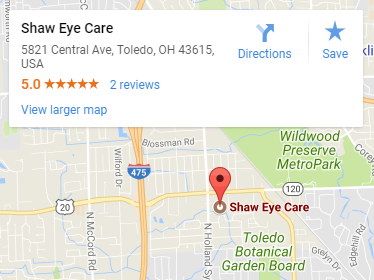 At Shaw Eye Care, we take the time to get to know you, your eye care history, and your vision needs. 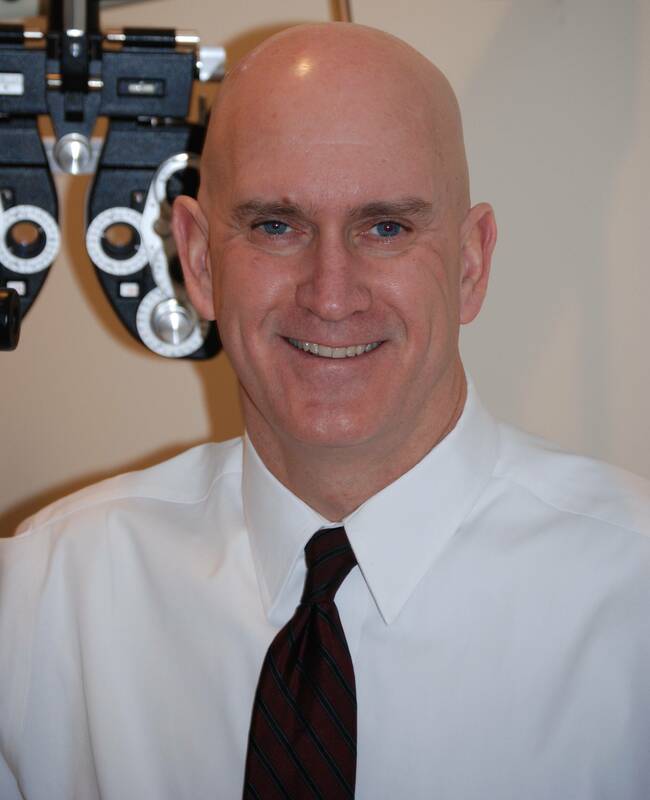 Our optometrist, Dr. John Shaw, provides the expert care, advice, options, and follow up you need whether you are a new patient or an existing one. We provide complete eye exams, contact lenses exams, medical evaluations and much more.